Foremost Companies is a land investment firm that targets strategic real estate opportunities in California. We purchase land and entitle it for residential and commercial uses. Our financial performance is backed by leading private equity real estate firms including Starwood, IHP and PIMCO. Our relationships are based on confidence, trust and our ability to deliver results. 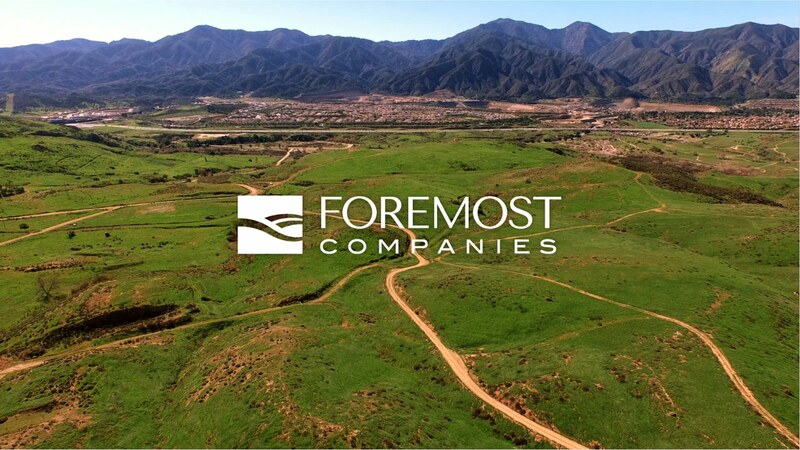 Founded in 2007, Foremost owns or manages more than 12,000 residential lots in California and is actively pursuing new land acquisition opportunities throughout the state. If you have land in California, you won’t find a stronger, more reliable buyer than us.